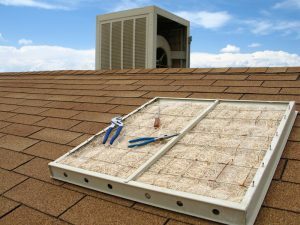 Your classic, central air conditioning consists of one outdoor unit, one indoor unit, and a series of ducts routed through your home. For it to run efficiently—not too powerfully and not too weak—the unit has to be perfectly sized according to a complex load calculation along with many other factors. But who has time for that? The easiest thing would be to slap an AC unit in each room, run some refrigerant tubes to an outdoor unit, and call it a day. Okay, that’s simplifying the process just a bit. But that’s basically what a ductless mini-split system is. 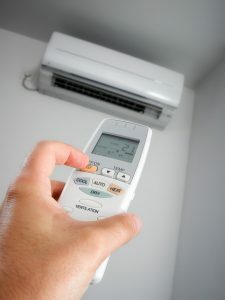 They’re a foolproof, to-the-point, no-nonsense kind of AC system that will easily relieve you of the summer heat. Shady contractors have existed since the beginning of time. Luckily, the internet exists to let us immortalize their tactics as a warning to potential HVAC system owners. 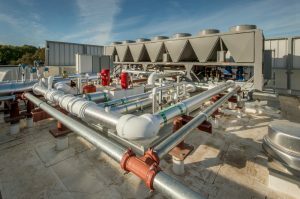 In this post, we’ve listed three things that an honest and trustworthy HVAC contractor would never do. 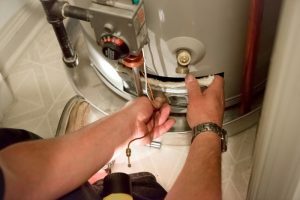 The water heater is a vital part of the home, supplying hot water to your appliances. It’s required to clean the clothes and the dishes. Showering in ice-cold water is said to have some nice benefits, but it’s certainly not something that most people like to do by choice. 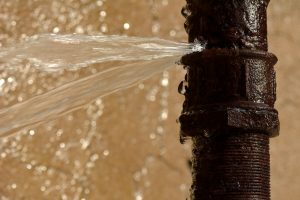 If you’re having trouble summoning heated water from your pipes, it’s likely that your water heater is on the way out. Below, we’ve listed four potential signs of water heater trouble. 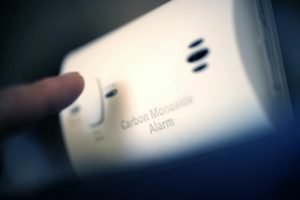 If you’re experiencing any of them, it could mean that the end of your water heater is in sight. The electrical wiring in your home is one of the most important but overlooked aspects of the home. Most people are happy if their lights turn on and off but give little additional thought to their electrical wiring. Poor electrical wiring can be annoying and downright dangerous. Electrical fires are one of the most common types of house fires and can be prevented through regular maintenance and care. 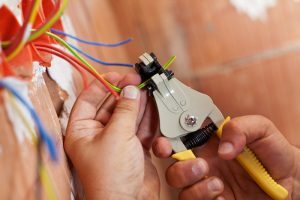 Not only can electrical rewiring improve the safety of your home but it can also help save you time and money in the future. 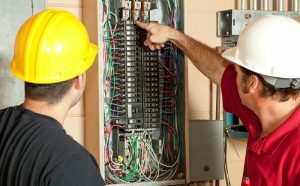 Here are a few reasons you may want to consider electrical rewiring in your home.